An NLP jargon buster is not only essential for a website of this size but is useful for anyone who has an interest in, or is undertaking a study of neuro-linguistic programming, a concept named and developed by John Grinder, Richard Bandler and their disciples. 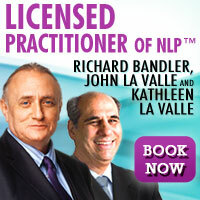 In all his courses from Practitioner thru to Trainer Training, Richard Bandler emphasises that NLP is about the practical application of simple principles. The secret is in using strategies that we know have worked for other people, and, if they don’t work in the present case to try different ones until we find one that works. On Richard Bandler’s courses the participants learn the various techniques and then practise them until they can perform them successfully. They do not undertake written examinations to see if they understand the theory; NLP is not about theory: it is about putting principles into effect. That said, there are a number of terms used in NLP (not the least of which is NLP itself) that require some explanation. Some of the definitions of NLP that I have read seem more difficult to understand than the term itself. In simple terms, neuro-linguistic refers to the way our minds process language, and programming speaks of our ability to process that which we perceive through our five senses. John Grinder has described NLP as “the study of the structure of subjective experience”; Richard Bandler has described it as “an attitude and methodology which leave behind a trail of techniques”; and Robert Dilts is reported to have said, “NLP is whatever works”, which you may consider to be the simplest description of all. 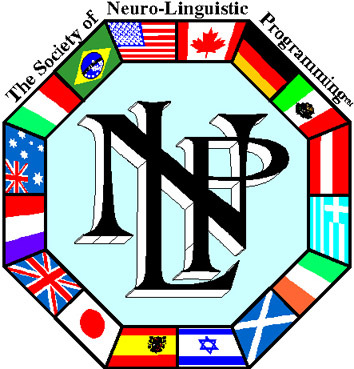 For a deeper understanding of NLP you may like to read The Meaning of NLP on this website. Accessing cues – Behaviour indicating the representation system a person is thinking with: e.g. eye movements, voice, body posture and breathing patterns. As if – To act in a way to pretend that it is true. 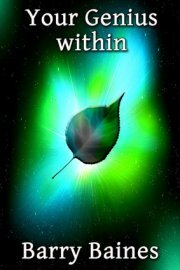 It enables the individual to travel beyond apparent obstacles. Associated state – Seeing an event through your own eyes (as opposed to seeing yourself in the event). Body language – Communication by our body without the use of words or sounds. We usually mean such things as our gestures, facial appearance and eye accessing cues, for example. Cause and effect -The idea that a certain action will produce a particular response in the form of another event. Chunking – Going up or down a level to change your perception. Chunk up to a larger level of information; chunk down to be more specific. Conversational postulate – A question that could be interpreted as a command. For example: Have you cooked my dinner? Complex equivalence – Where one thing is taken to be the same as another. For example, because someone hasn’t replied to your letter you take that to mean that they are upset with you. Distortions - The mind’s interpretation of information to turn it into what it expects it to be. Generalisations – Where we take a single experience to represent an entire category (for example, All Englishmen are pompous). In-time - Having a time line with the present passing through your body. Nested loops – A series of stories each commenced in turn with open loops and thereafter closing the loops in reverse order. Predicates – Verbs, adverbs and adjectives. Presuppositions – Assumptions or things we accept as true for these purposes. Reframing – Changing the perspective to offer a different meaning to the experience. For example, you could ask how a particular situation might have a different meaning if the context were changed. Alternatively, you could suggest that there was a different meaning if content was changed. Selectional restriction violation – Attributing characteristics to inanimate objects (for example, The television was silent). Sub-modalities – Consider that our five senses are the modalities. The sub-modalities are the qualities of those modalities such as the size, colour and position of a picture we envisage. 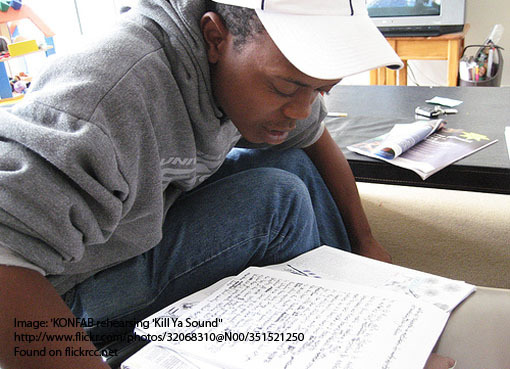 Trance – An altered state resulting in concentrated attention. Well-formed conditions – The conditions for verifying an achievable outcome. More detailed explanations of a number of these terms will be contained in the numerous articles on this website.